All theology which, in a broad sense, is carried out as interpretation of Scripture, is work done on the canon. However the biblical canon, past and present, has varied, which is not always given sufficient theological consideration. This is the intention of the present book. Its studies of the hermeneutics of the canon encompass exegetical as well as historical, and systematic-theological as well as practical-theological questions. 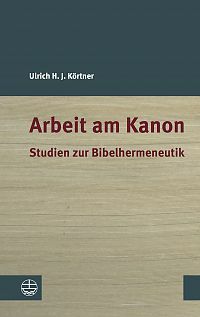 The fundamental idea is that the biblical canon is to be understood as a hermeneutical principle. 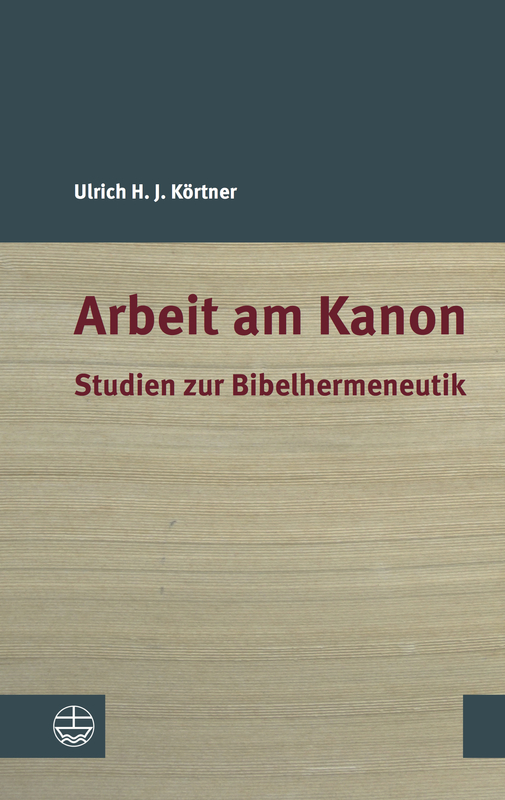 The different forms of the biblical canon, which are distinct in scope and composition, show that this hermeneutical principle can be interpreted in different ways. Biblical hermeneutics must take account of this plurality. All work on the canon always deals with precisely this plurality and the conflicts of interpretation to which the biblical texts, the Gospel, to which they bear witness, and the Christian faith are subjected.